Cold feet belong to the past with the Steplite XCi Cold Insulation (-40°C). 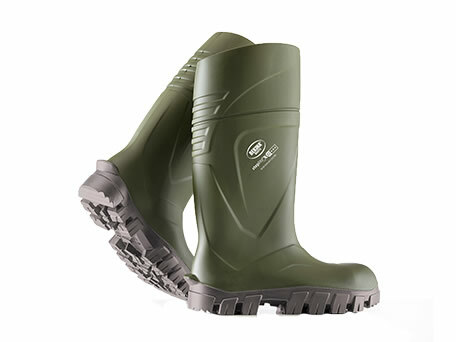 This latest innovation of Bekina Boots is a full safety boot with a non-metallic protective toe cap and midsole. 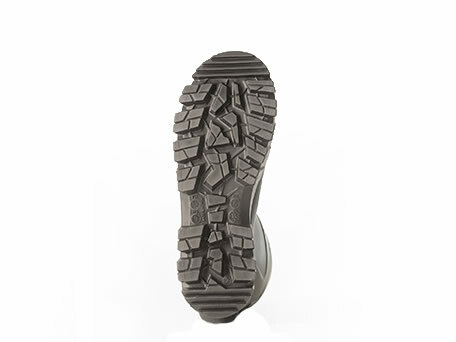 The materials used make the boot lighter, safer and warmer. The anatomically shaped insole gives the user an extra sense of wearing comfort. 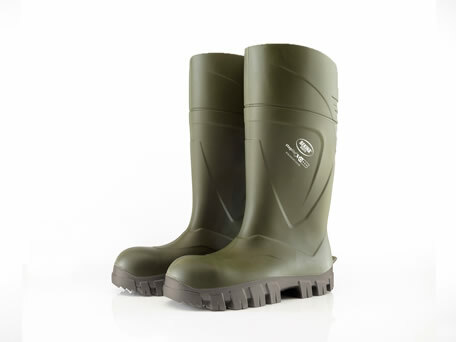 The new Steplite XCi is the ideal blend of a summer boot and a winter boot. Experience the wearing comfort of a summer boot, elevated with the thermal properties of a winter boot.